Most of my life I thought fishing was a hobby and I hurt a lot of fish. 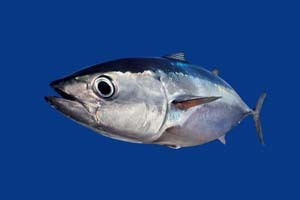 I would snag and gaff fish with hooks at sea and occasionally eat what I killed. I would also eat tuna sandwiches, shrimp cocktail, fish sticks, etc… I was completely oblivious to the suffering I caused and financially supported. When I realized a couple years ago that I wasn’t more important than other humans and animals, I couldn’t do this to fish anymore. If you continue to hurt//torture/kill fish and other animals, I encourage you to reflect on why you do it. 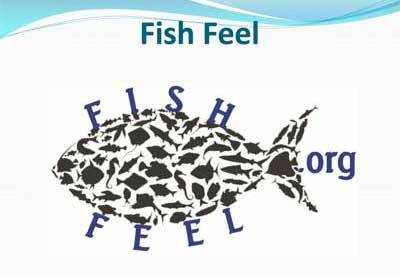 I also encourage you learn more about these beautiful creatures at Fish Feel and What a Fish Knows.